We are pleased to add Elizabeth Hinson-Hasty’s easily accessible volume on the life and work of Dorothy Day to this year’s reading list. 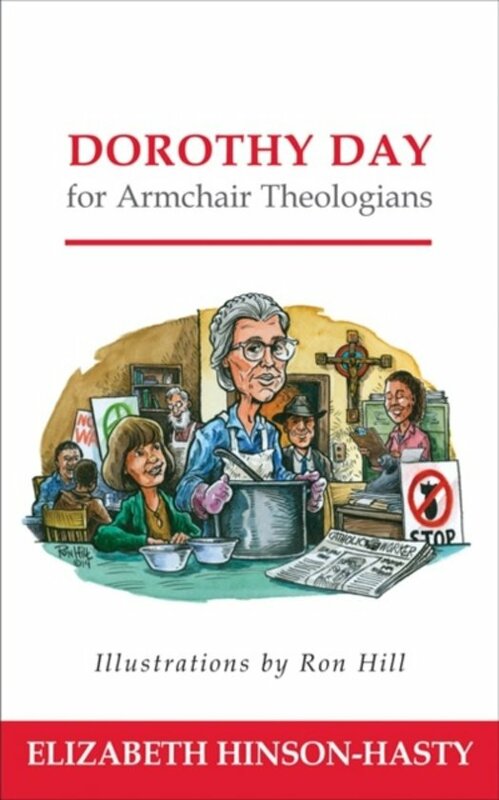 “If theology is about more than books and libraries, lecture halls and dusty debates; if theology is instead about lived experience, especially the experiences of those living at the margins of society’s care and concern; if, in short, theology is about the real needs of real people, then Dorothy Day was one of the greatest theologians of the twentieth century. 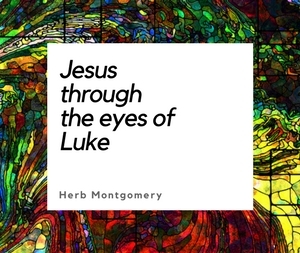 In spite of having no formal training in theology, Day’s work and writing on behalf of the poor and oppressed bears eloquent testimony to the creativity and courage of her theological vision. Her journalism for the Catholic Worker and her advocacy for the poor, women, ethnic minorities, and others come together to form a consistent theology of the church and its ministry to the world.